This tour takes you on a guided visit to the vineyard and cellars. 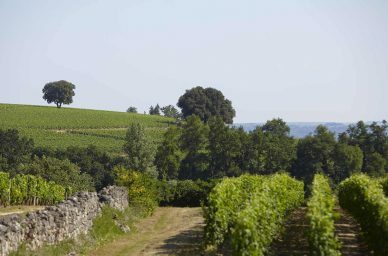 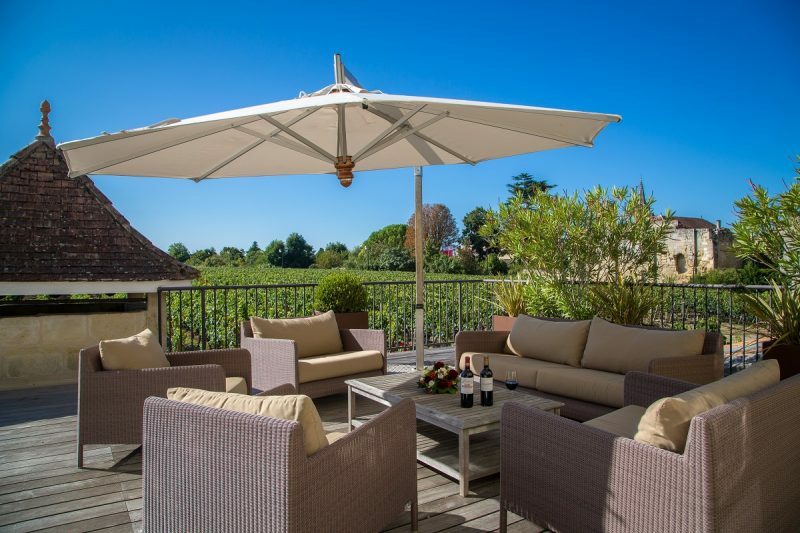 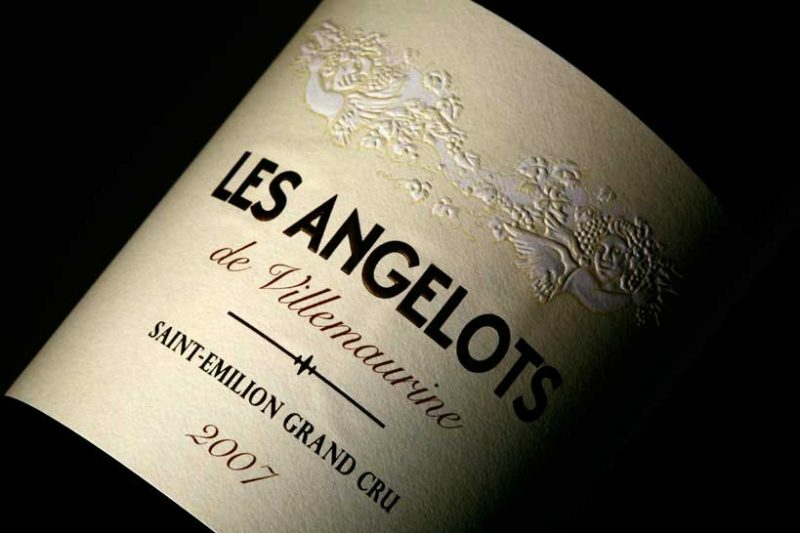 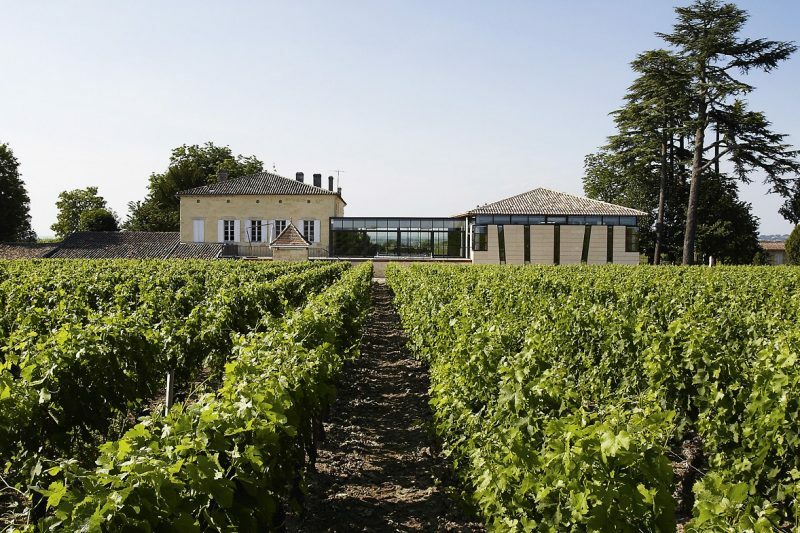 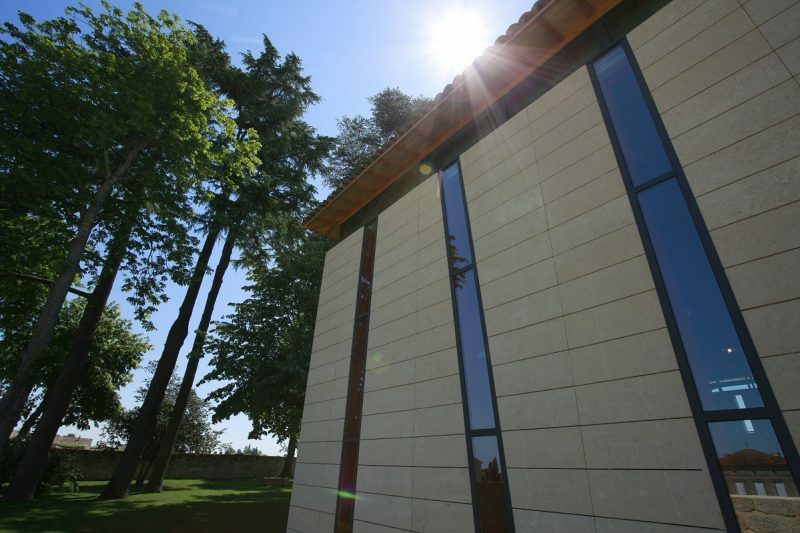 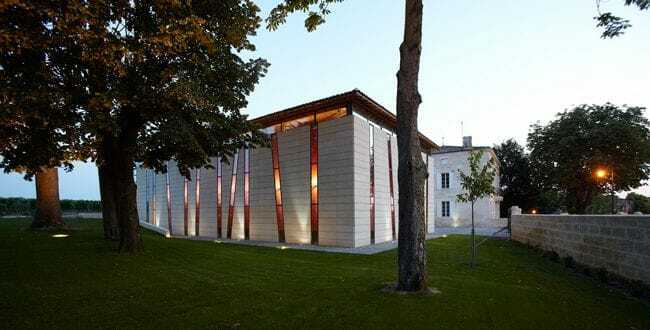 You begin by finding out about the typicity of Château Villemaurine vineyard’s terroir and how it helps bring out the exceptional character of this Saint-Emilion Great Classified Growth. 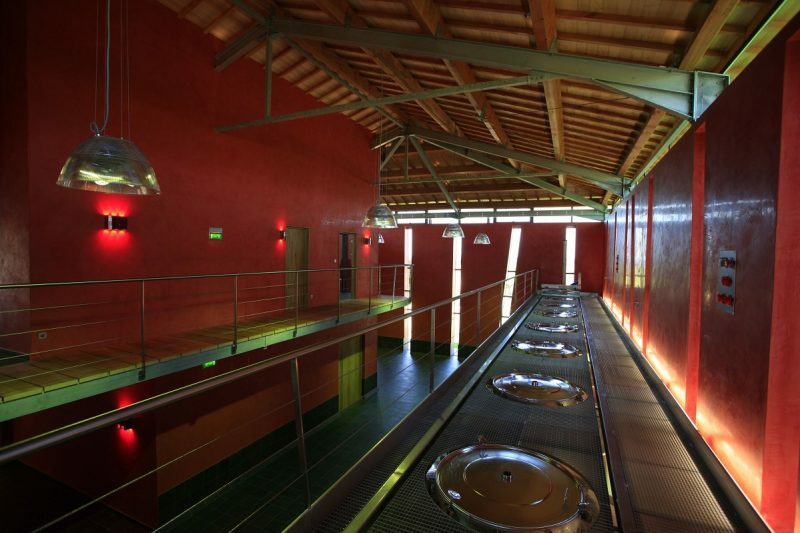 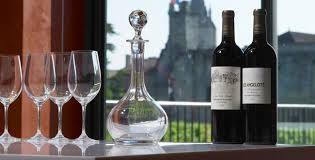 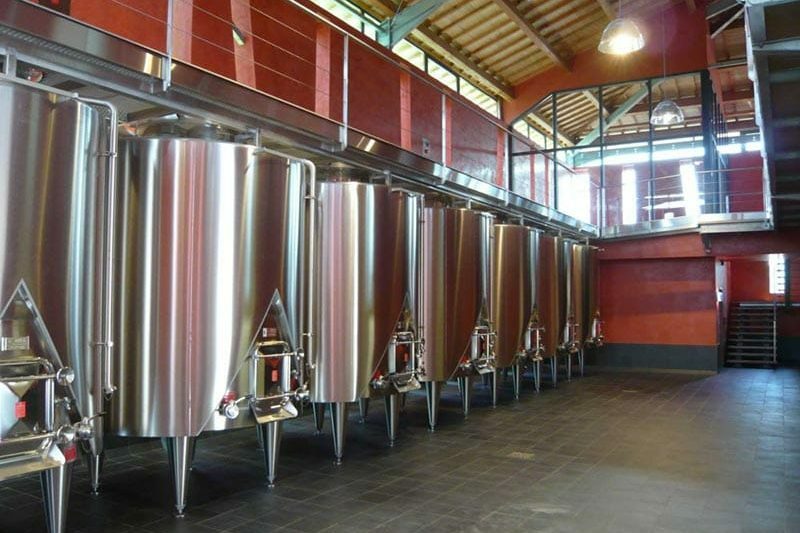 Next, in the château’s cellars, the different stages of the wine-making and ageing processes are carefully explained. A leisurely stroll is then taken through the ancient underground quarries to the monolithic cellars located directly underneath the vines of the estate. This tour is rounded off by a conducted tasting of 2 wines (Grand Cru & Grand Cru Classé). 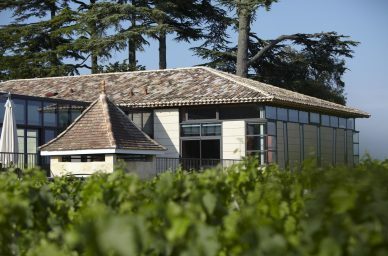 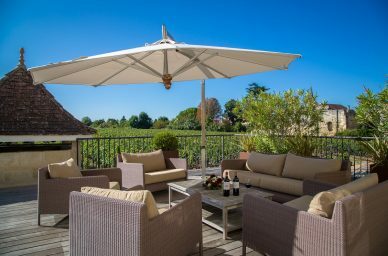 This is a personalised tour especially designed for enthusiasts, connoisseurs or anyone who wishes to develop their wine culture. 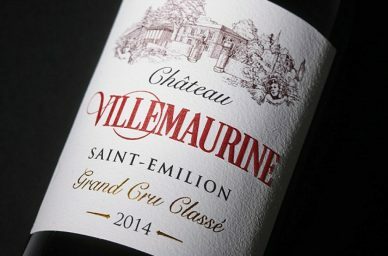 Learn about and share the philosophy behind the making of the wines of Château Villemaurine, in which respect for the vineyard’s terroir is allied to the search for excellence. 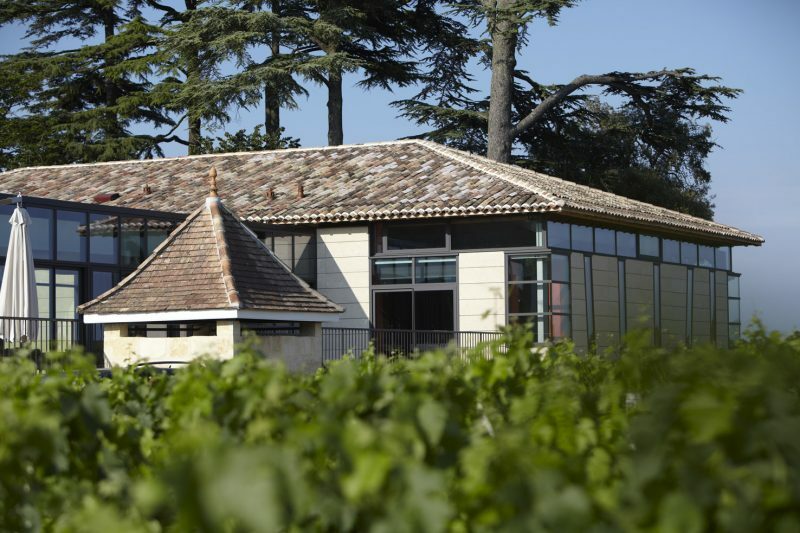 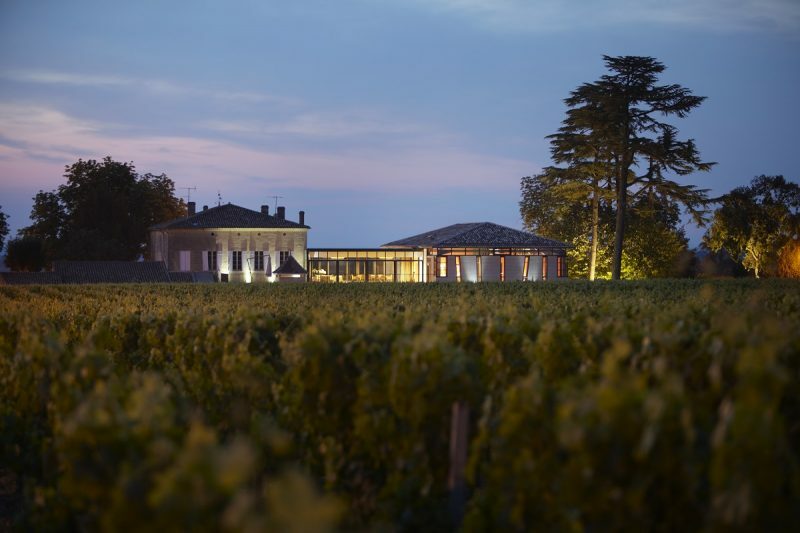 Discover the vines’ outstanding terroir, visit the winemaking facilities and the monolithic cellar, where the estate’s wines age and develop, and take part in the history of the château’s underground quarries. 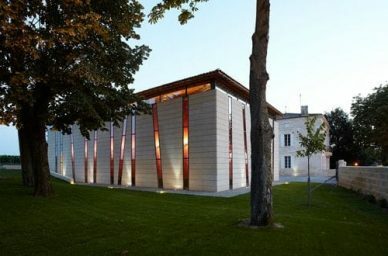 This experience is rounded off with a conducted tasting of 3 wines in a unique and exclusive setting. 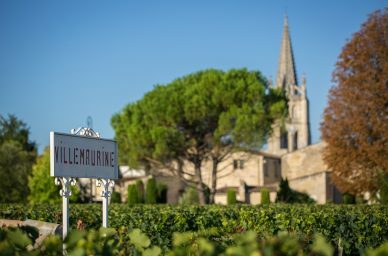 Château Villemaurine possesses a stunning network of quarries in which the château’s wines are aged. 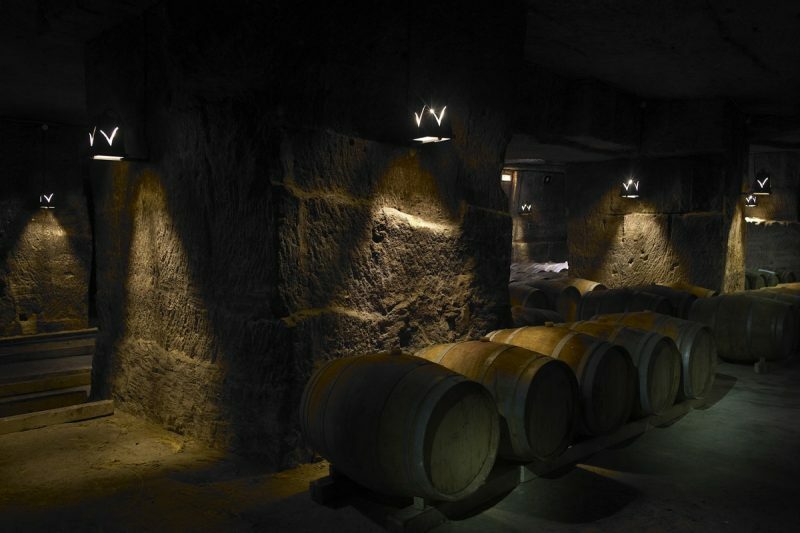 Accompanied by a guide, you take part in a conducted tour to explore the depth of these quarries which stretch over 7 hectares (17 acres) on four different levels. Listen to the voice of the quarries as they tell you the story of Villemaurine, the Saint-Emilion village and its founder via a son et lumière show. 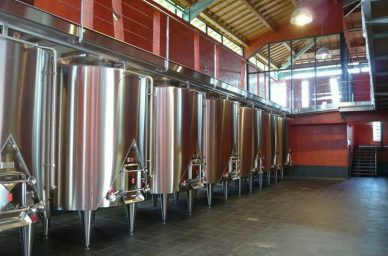 Two wines are tasted while you enjoy the tour.